Foxbank Plantation is a master-planned community in Moncks Corner that includes commercial and residential space, as well as 141 acres of protected wetlands. With so much to offer, this Lowcountry gem just needed a way to share its story with the rest of the community. That’s where we came in. 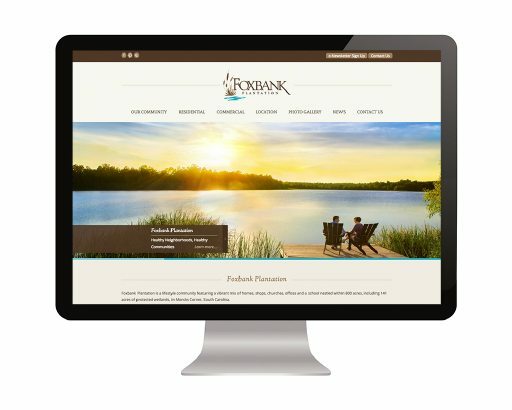 Our team developed a marketing and public relations plan that served as a roadmap to increase awareness and connect people with the affordable, appealing option of living in Foxbank Plantation. 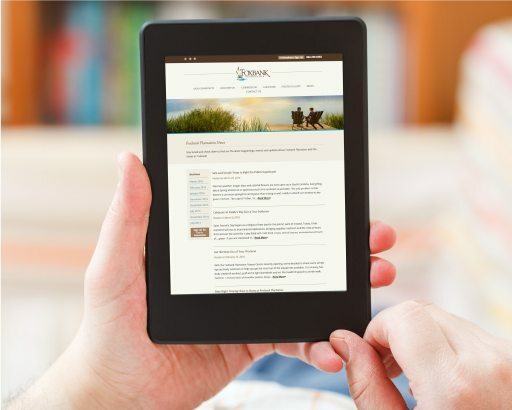 The content and visuals we created for the neighborhood's website, social media and other promotional pieces reflected the natural beauty of the community as well as its high quality of living. 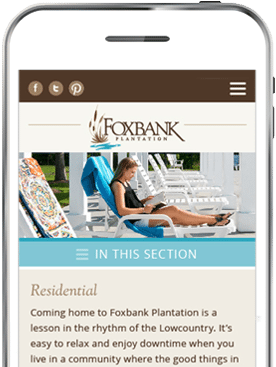 To showcase the benefits of Foxbank Plantation and its value to the surrounding communities, we decided to help connect the neighborhood to the right people in the right places. We helped guide Foxbank Plantation to be a good steward of the community by encouraging its team members to get involved with local organizations that aligned with their values and passions.